The new Dehler 34 was launched recently and tested extensively for several days. 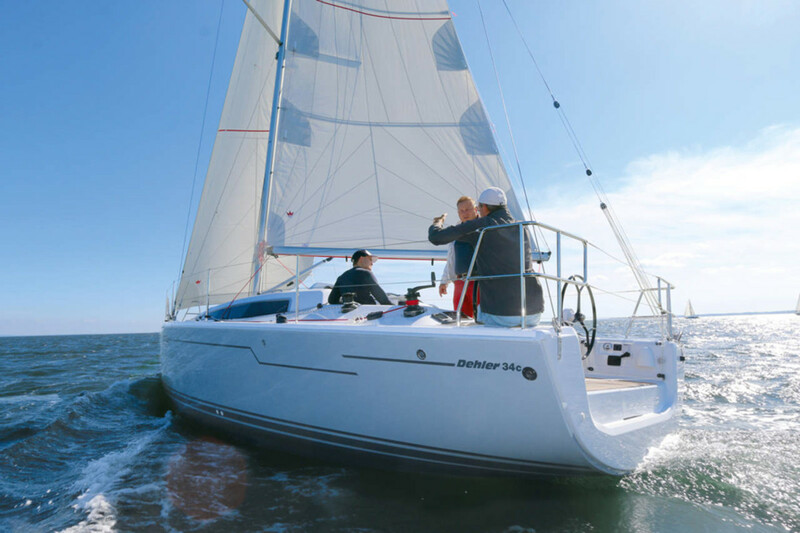 The Dehler 34 will debut at the Aug. 30-Sept. 4 HISWA Te Water Amsterdam Boat Show. Not only the sailing characteristics are on the agenda, the company said. Engine performance, noise below deck, maneuverability and ergonomics also are checked and recorded in the test protocol, which the developers evaluate to discuss possible improvements. The boat will debut Aug. 30-Sept. 4 at the HISWA Te Water Amsterdam Boat Show, followed by the Sept. 1-4 Oslo Boat Show and the Sept. 6-11 Cannes Yachting Festival.